They're finally here! 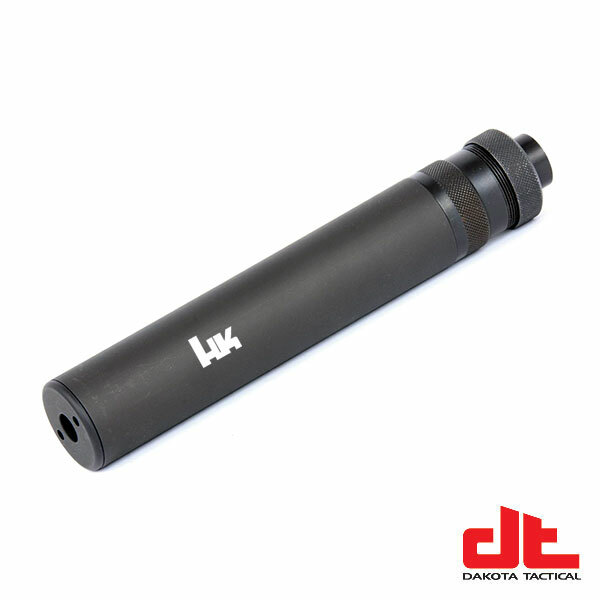 The long awaited HK suppressors by B&T are finally rolling in! Now shipping the VP9/P30/USP9 model.